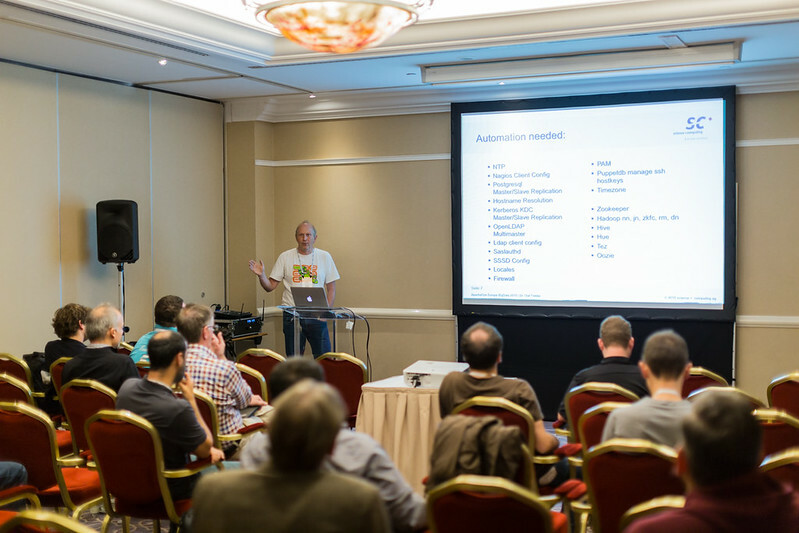 Apache BigData Budapest, 2015 - Apache Bigtop - Apache Software Foundation for your Wiki! This document will act as point of information and coordination for all folks participating and helping with the first official Apache Bigtop Workshop being held in Budapest on September 25th. 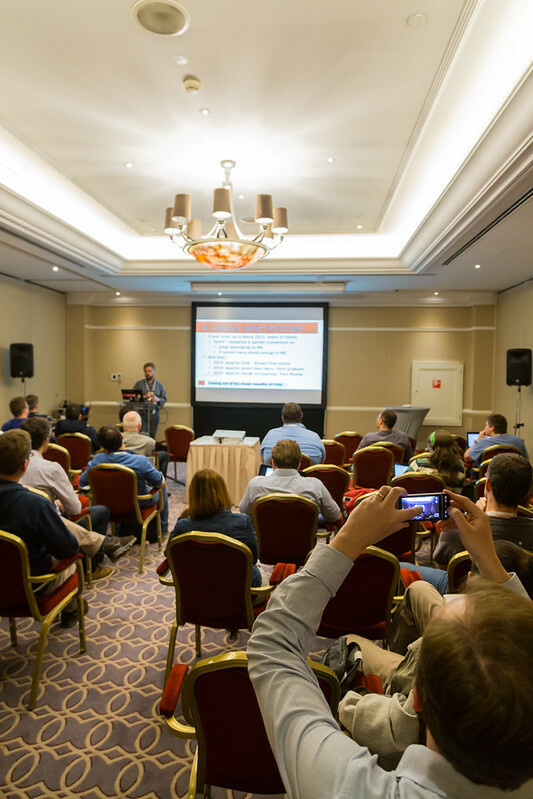 The event coincides with the Apache Big Data / Core events the week of September 28th also in Budapest. The event will be held at House of Ideas, graciously handled and supported by local hosts at Prezi.